Elevate your beach reading this summer with these Common Ground reads — books to expand your perspective, challenge your thinking and reflect on what unites us. Find our table display at University Book Store on the Ave, or order online using the links below. Are you a UWAA member? Use your member discount to purchase titles through University Book Store and University Press. From a former marine and Yale Law School graduate, a powerful account of growing up in a poor Rust Belt town that offers a broader, probing look at the struggles of America’s white working class. 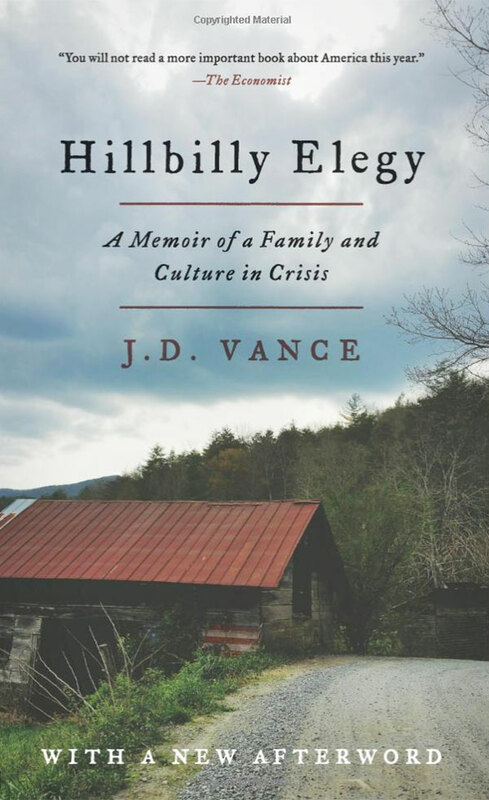 Hillbilly Elegy is a passionate and personal analysis of a culture in crisis — that of white working-class Americans. The decline of this group, a demographic of our country that has been slowly disintegrating over 40 years, has been reported on with growing frequency and alarm, but has never before been written about as searingly from the inside. J. D. Vance tells the true story of what a social, regional, and class decline feels like when you were born with it hung around your neck. A vivid, surprising portrait of the civic and economic reinvention taking place in America, town by town and generally out of view of the national media. A realistically positive and provocative view of the country between its coasts. For the last five years, James and Deborah Fallows traveled across America in a single-engine prop airplane. They visited dozens of towns, they met hundreds of people from all backgrounds to take the pulse and understand the prospects of places that usually draw notice only after a disaster or during a political campaign. Their view of the country is as complex and contradictory as America itself, but it also reflects the energy, the generosity and compassion, the dreams, and the determination of many who are in the midst of making things better. 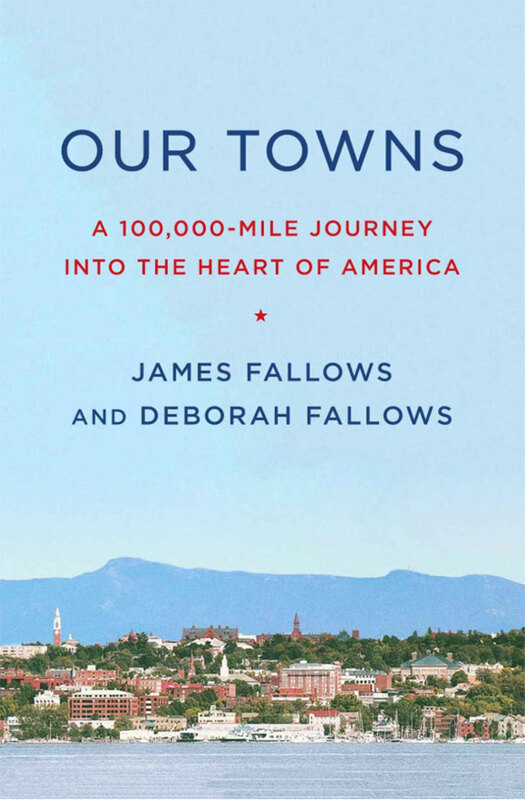 Our Towns is the story of their journey — and an account of a country busy remaking itself. 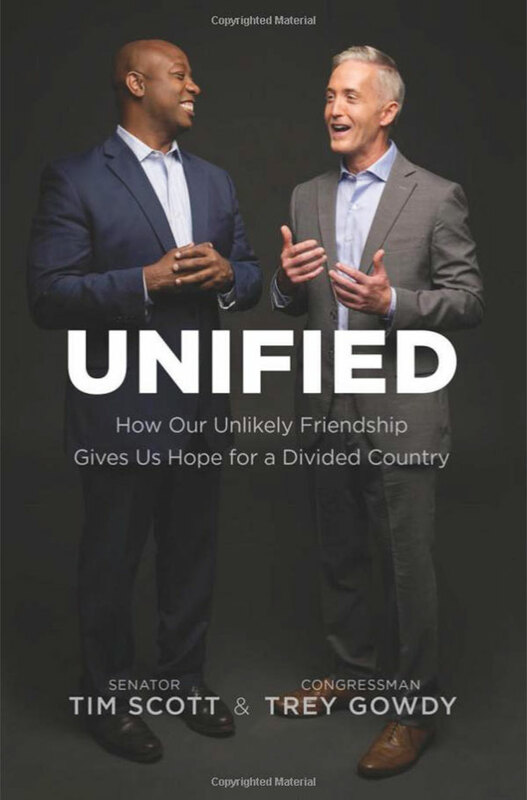 In a divided country desperate for unity, two sons of South Carolina show how different races, life experiences and pathways can lead to a deep friendship ― even in a state that was rocked to its core by the 2015 Charleston church shooting. Tim Scott, an African-American US senator, and Trey Gowdy, a white US congressman, won’t allow racial lines to divide them. They work together, eat meals together, campaign together and make decisions together. Yet in the fall of 2010 ― as two brand-new members of the US House of Representatives ― they did not even know each other. Their story as politicians and friends began the moment they met and is a model for others seeking true reconciliation. When he was 17, Sam Kelly met Paul Robeson, who asked him, “What are you doing for the race?” That question became a challenge to the young Kelly and inspired him to devote his life to helping others. 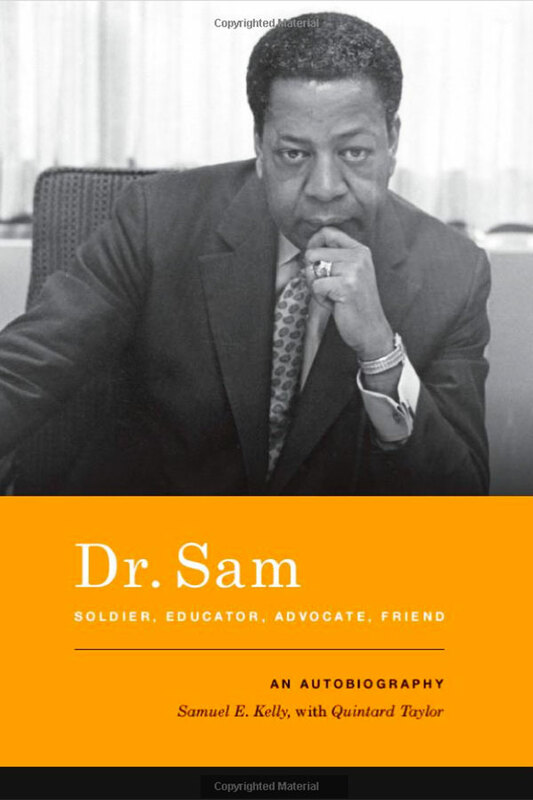 In 1970, he became the first vice president for the Office of Minority Affairs and the first major African American administrator at the University of Washington. Sam Kelly’s story intersects with major developments in twentieth-century African American history, from the rich culture of the Harlem Renaissance and the integration of the U.S. Army to the civil rights movement and the political turmoil of the 1960s. This remarkable book shares the difficulties in his personal life, including the birth of his special needs son, Billy; the unsuccessful struggle of his wife, Joyce, against breast cancer; and the challenges facing an interracial family. 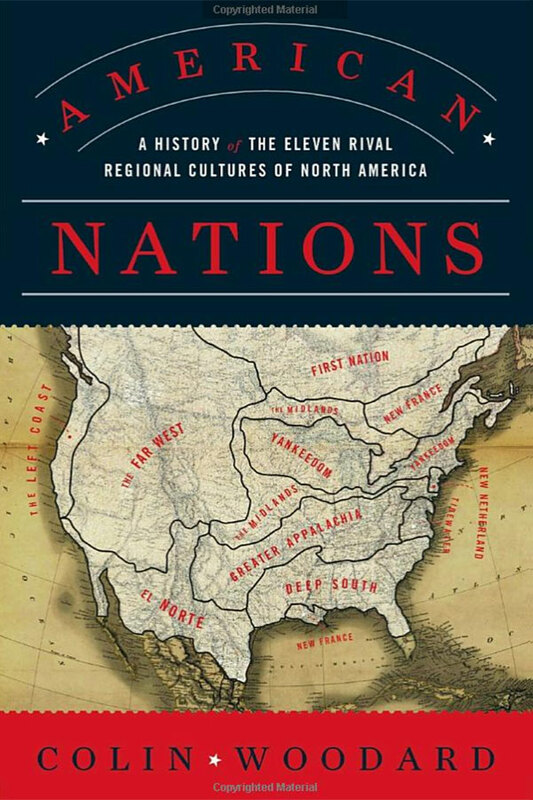 An illuminating history of North America’s 11 rival cultural regions that explodes the red state-blue state myth. North America was settled by people with distinct religious, political and ethnographic characteristics, creating regional cultures that have been at odds with one another ever since. Subsequent immigrants didn’t confront or assimilate into an “American” or “Canadian” culture, but rather into one of the 11 distinct regional ones that spread over the continent each staking out mutually exclusive territory.